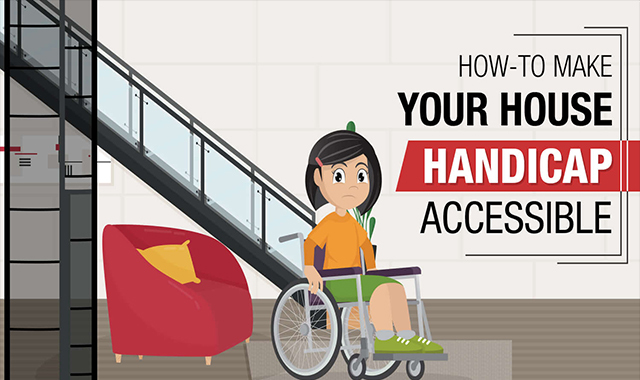 If you or a loved one have a physical disability, it is important to make sure your home is handicap accessible. Having handrails available throughout your home and making the kitchen and bathroom layouts easily maneuverable are helpful solutions for making your house handicap accessible.In addition, you should make sure hallways and doorways are wide enough for wheelchairs and a clear pathway is available to enter the house and access different areas. Doing your research ahead of time is the best way to make sure you are prepared for transitioning your home to a safe environment for your loved ones.